The Team at The Barracks Gym are subject matter experts who achieve REAL results! The founder of The Barracks Gym, Michael Cross, understands well the application process for joining the military. He spent 13 years in the Army himself. He went through the same enlistment process that is still used today. Thus Michael appreciates how difficult passing the various physical fitness tests can be, and why so many people happen to fail them. ​Michael worked with many women in the last five years of his army career. 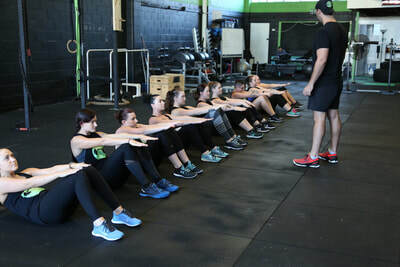 He noticed that although there is the expectation that their fitness levels should match those of their male counterparts, it is rare that this is the case. Given that society as a whole is much less active these days: children grow up being less physically fit, kids don’t play outside riding bikes or building forts like the majority of the new generation of young adults are not ready for the army. Applicants, however, still need to be just as fit as before to be able to cope with the tasks. This is where The Barracks Gym comes in. Michael and his team have seen the situation first hand, and they firmly believe they have found the solution. 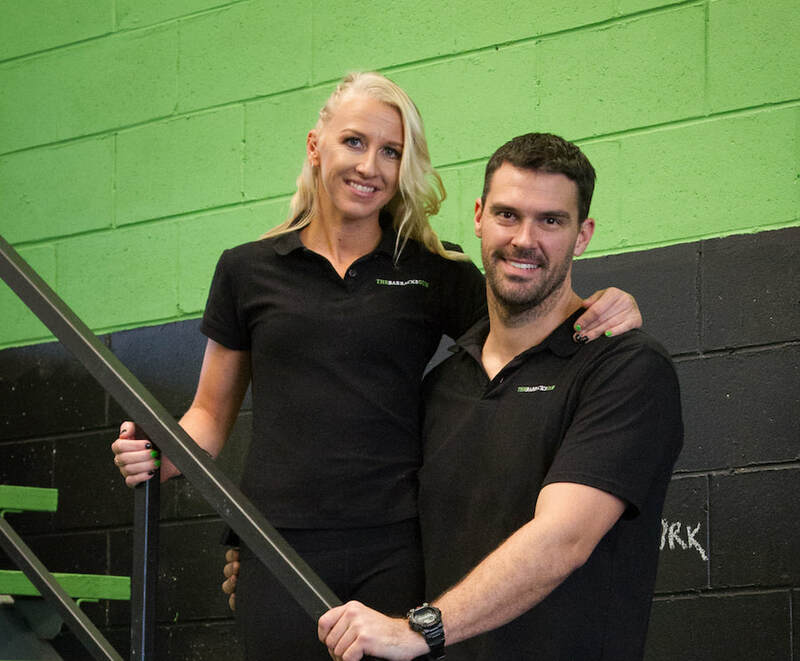 The Barracks Gym team is dedicated to help you to achieve your dreams. Seeing clients reach their full potential and go down a career path that they are passionate about fills Michael and the team with pride. 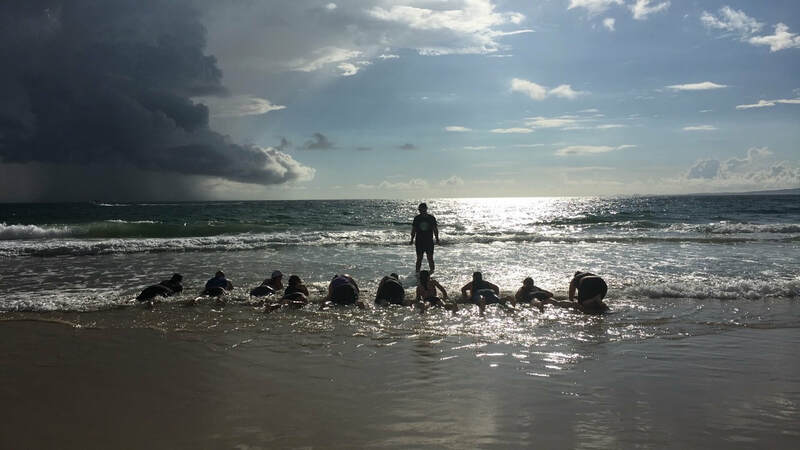 He truly believes he found the key to change the culture of sub-standard performers within the Australian military, helping to make preliminary fitness test success more achievable. Carly makes the ideal partner for Michael with The Barracks Gym venture. 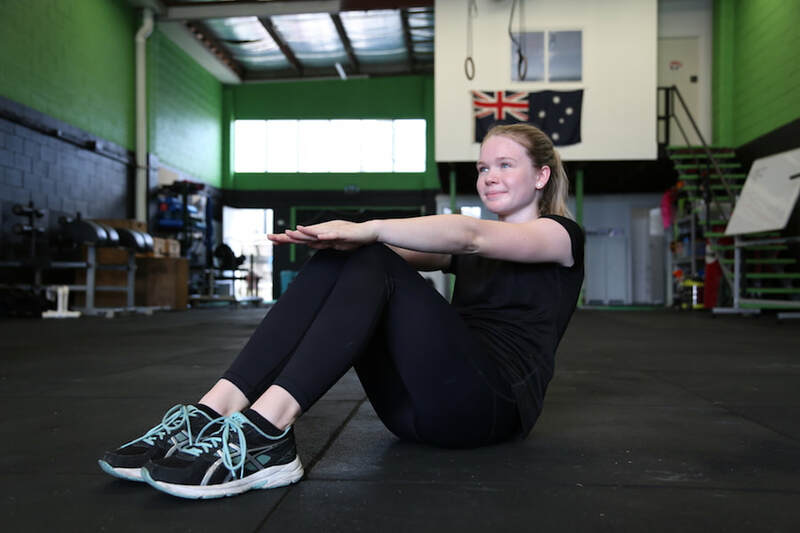 She spent almost 9 years in the Australian Army so she experienced the demands first-hand and understands the aspirations women have who want to join the force. She went through the same enlistment process applicants still go through today, made her own mistakes and learnt from them and she wants to help others in the same boat to avoid those mistakes. Carly is no ordinary military lady however, she was the first woman to enlist into a combat corp (Artillery) which brought her media coverage at the time but also meant she had to work hard to earn the trust an respect of her male comrades-in-arms and ensure them they don't have to "baby" her just because she's a woman and show them she is able to carry her equipment and help others to safety when necessary. The experience has taught her how to break through mind barriers to accomplish her goals. 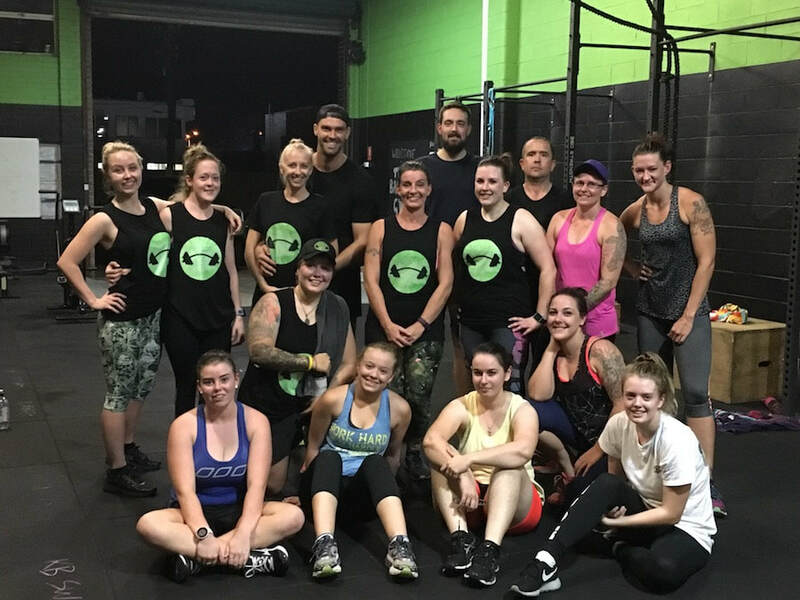 Helping other women to realise their full potential, break out of a belief system that stops them to achieve their health, fitness and life goals and empower them to become the strongest, fittest and as confident as they can be is what inspires Carly to work hard on her mission as a personal trainer and strength & conditioning coach. At The Barracks Gym, we focus on offering our clients the very best pre-military coaching and mentoring. 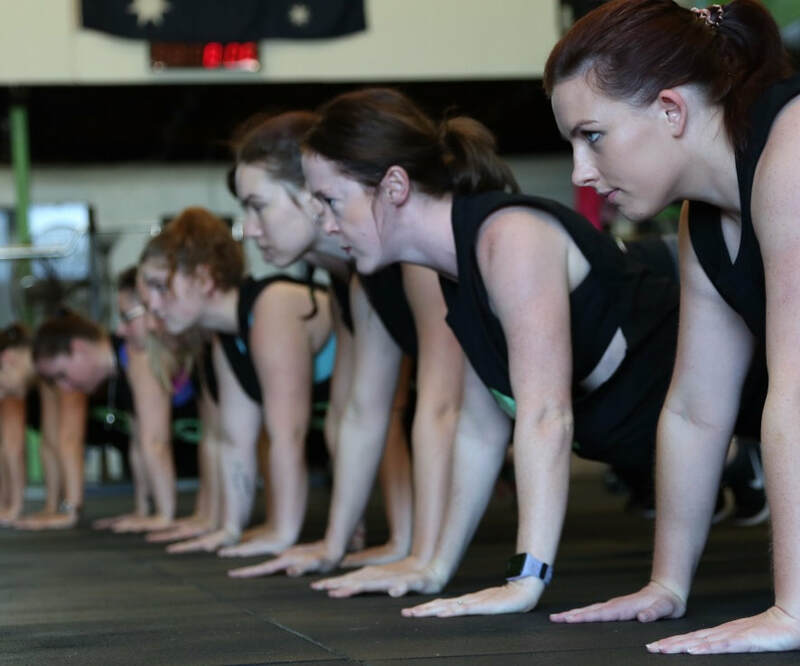 We understand the pressures that come with the military enlistment process and the fitness assessment, which is why we are so well equipped to help guide you through it. We know what it takes to build the fitness level and strength required to pass each and every test thrown at you. 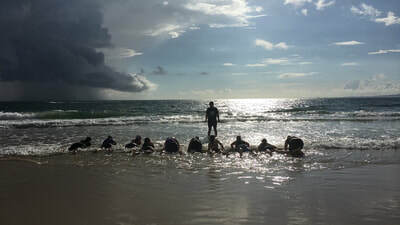 Every one of our coaches is ex-military and are also fully qualified in sports performance coaching, which allows us to offer some of the most relevant and most effective training methods in the world for building fitness and stamina that will carry you through your preliminary military fitness tests. Have you alwas wanted to be part of the Military but you feel you are not prepared enough yet? If you need expert help to face the PFA with confidence in your abilities, don't hesitate to get in touch today and find out how our team can help you.